Austin 360 Roofing Provides Rapid and Non-Invasive Repairs to Storm Damaged Roof at Lakeway Resort and Spa | 360 Roofing, LLC. (AUSTIN, TX – March 24, 2011) For companies offering world-class service and amenities, any situation that disturbs its clients’ experience can result in serious consequences. So when high winds from a recent storm damaged the roof of the award-winning Lakeway Resort and Spa in Austin, management knew they had to make repairs immediately to avert interruptions to its customers’ vacations, business meetings and special events. Milan Antal, Chief Engineer at Lakeway Resort and Spa, solicited bids from three roofing companies. More than 5,000 square feet of roof had been blown off during the storm and he needed a contractor that could initiate the repairs immediately, work rapidly and be discrete. 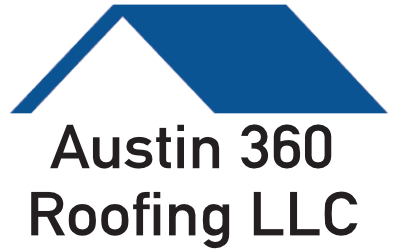 After reviewing the proposals, Antal selected Austin 360 Roofing LLC. After winning the bid, Austin 360 Roofing began working on the project the next day. More than 5,000 square feet of damaged metal was removed from the building by noon. New decking, ISO board and 5000 square feet of metal were delivered at 1:00 PM and loaded on the roof by the end of the same day. Repairs started the following morning, and the entire project was completed in four days – within the timeframe of the original estimate.